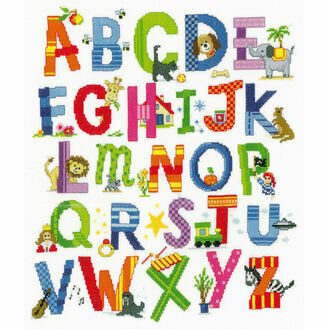 Alphabet kits are not only super fun to make but they provide a colourful and educational resource for young children. 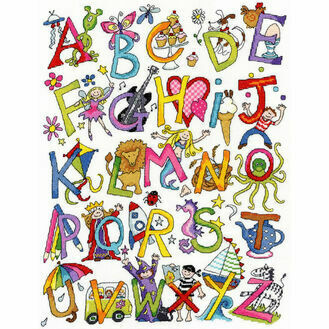 Using letter association with bright colours & pictures, this helps to promote their learning from a young age. 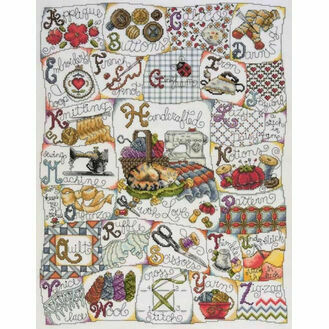 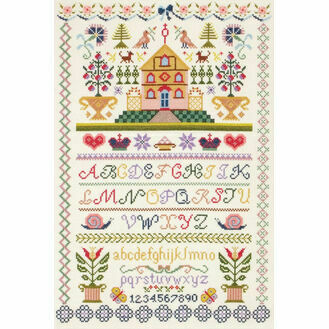 We have a great choice of colourful alphabet kits, some which can also be personalised accordingly.